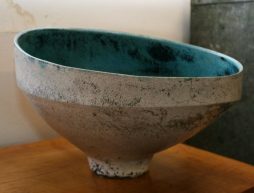 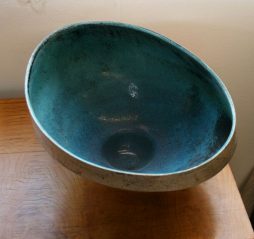 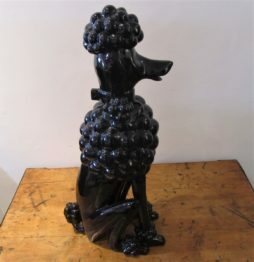 Mid-Century Ceramics | Interior Boutiques – Antiques for sale and mid century modern furniture, french furniture, antique lighting, retro furniture and danish furniture. 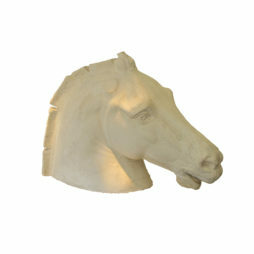 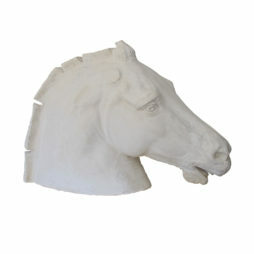 A stunning life size early 20th Century plaster head of a horse. 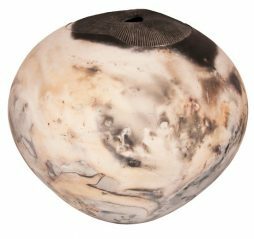 Large Raku Vase, Fungoid form with a burnished finish. 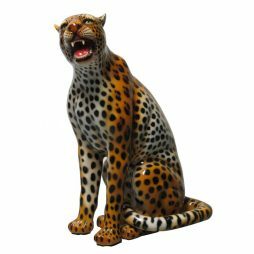 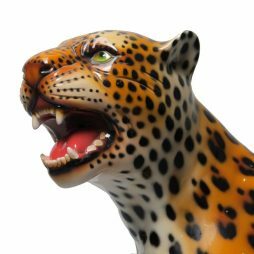 1960’s Italian, hand painted ceramic Cheetah in great condition.